Click on the merged cells with “Name” typed in – Row #1. 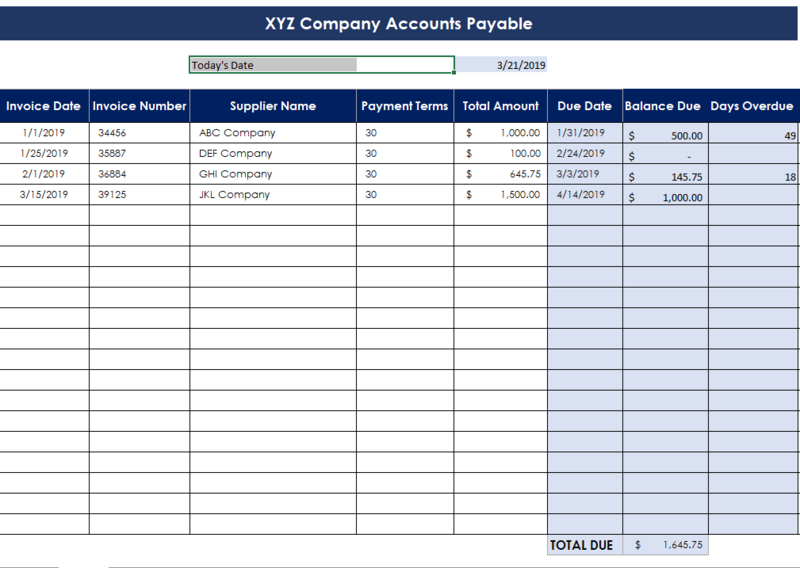 Type in your business’s name-(All you “set up” on this first sheet will auto fill in the rest of the month’s worksheets). Type in your business’s bank and account number (can just include last 3 – 4 numbers) – Row #4- (will auto-fill rest of months). Don’t worry if you accidently delete a formula. Just click the “Go Back Button”. Reversed cents in one entry…had to compare each check with each entry for that one. A check that was dated for the month before was moved back into a reconciled month. Whoever fills out the GL…tell them NOT TO EVER move anything back into a reconciled month without consulting you first. 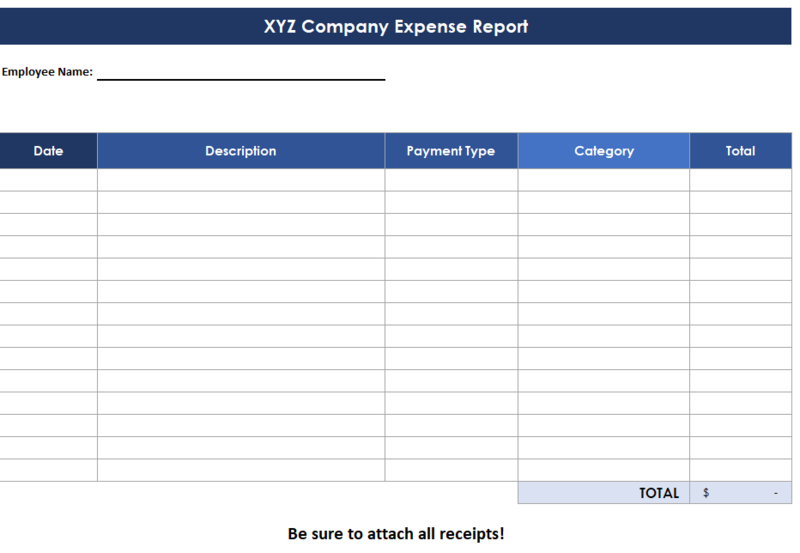 ****Recommendation: Print out the bank reconciliation report each month and keep in a binder along with your business’s bank statement.